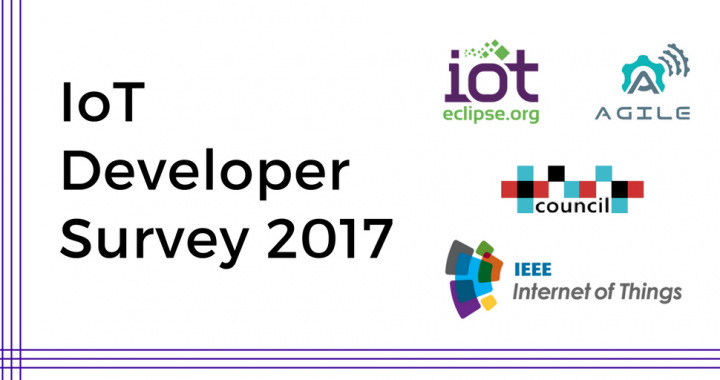 The third annual IoT Developer Survey, hosted by Eclipse IoT, has just been launched. In previous years it has provided interesting insight about how developers are building IoT solutions. If you’re interested in last year’s results, you can view them here. The AGILE consortium is pleased to be one of the partners supporting this initiative again this year. Please take the time to complete this 5-8 minute survey. 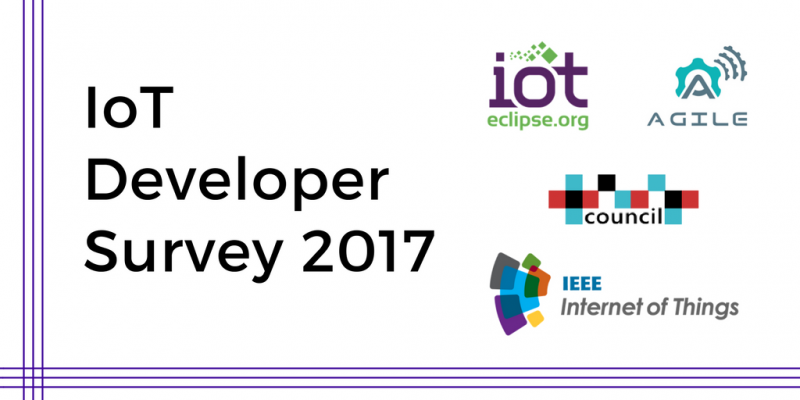 Posted in Community and tagged eclipse iot, IoT, Survey.